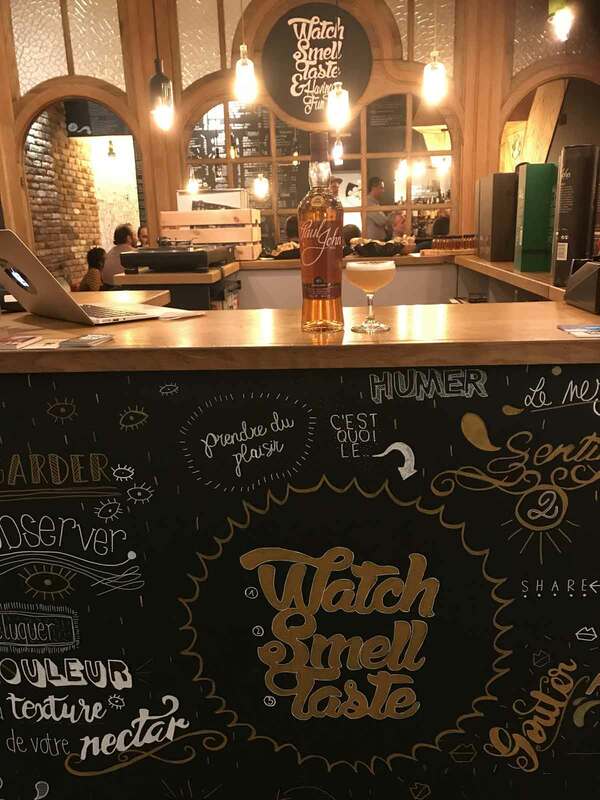 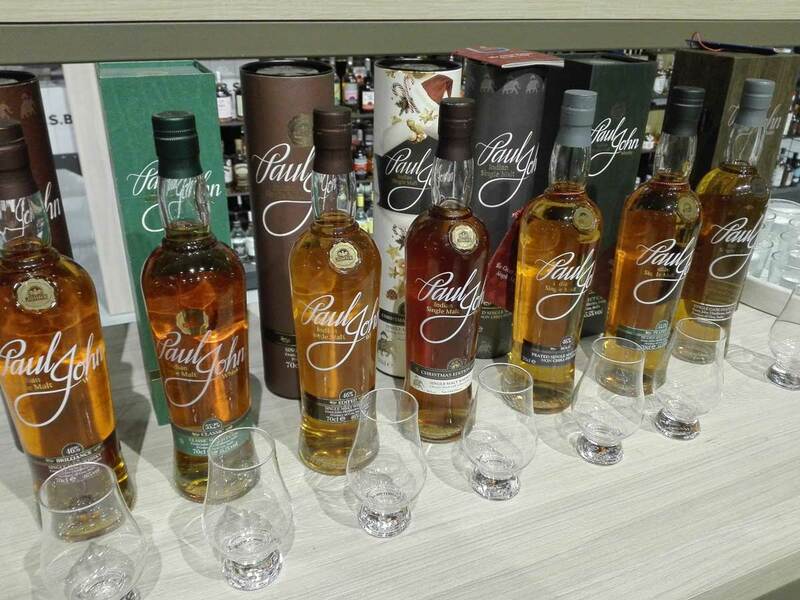 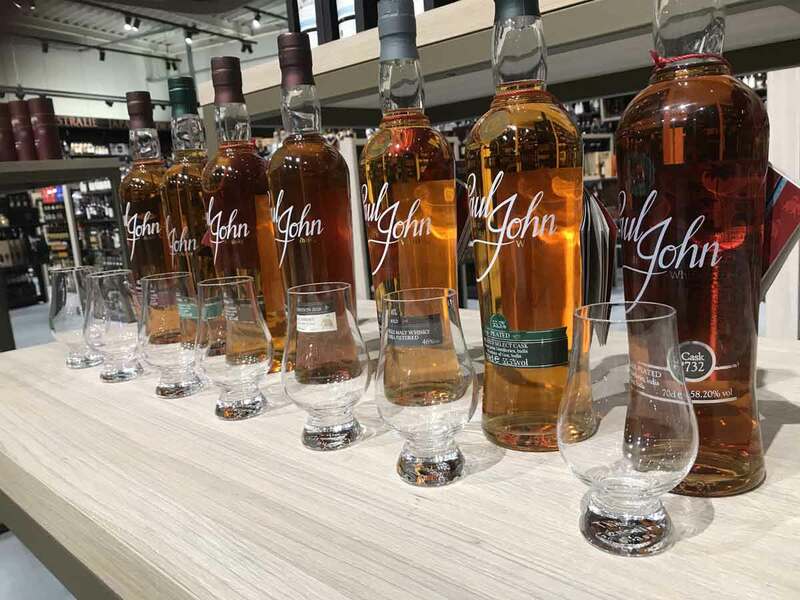 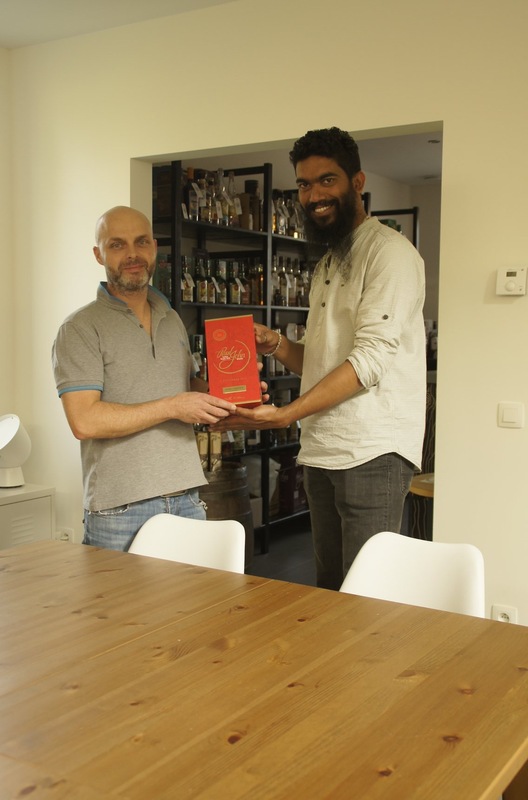 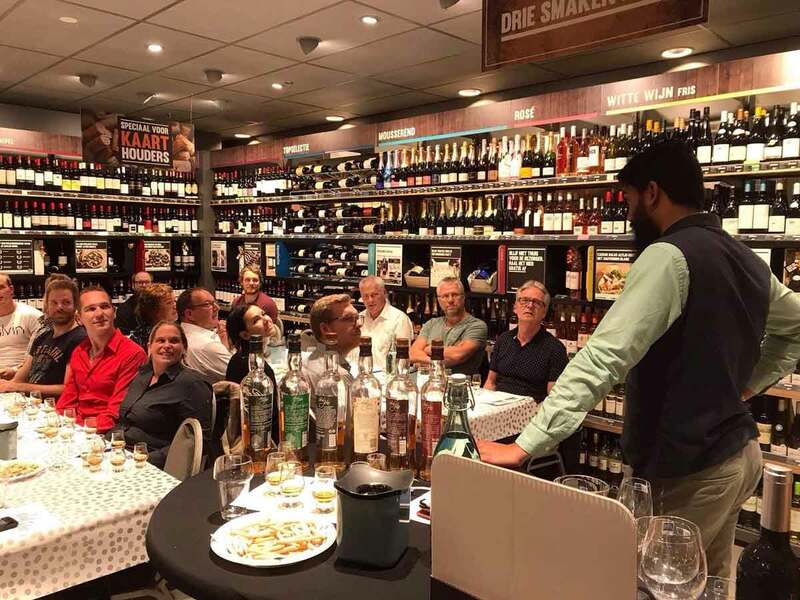 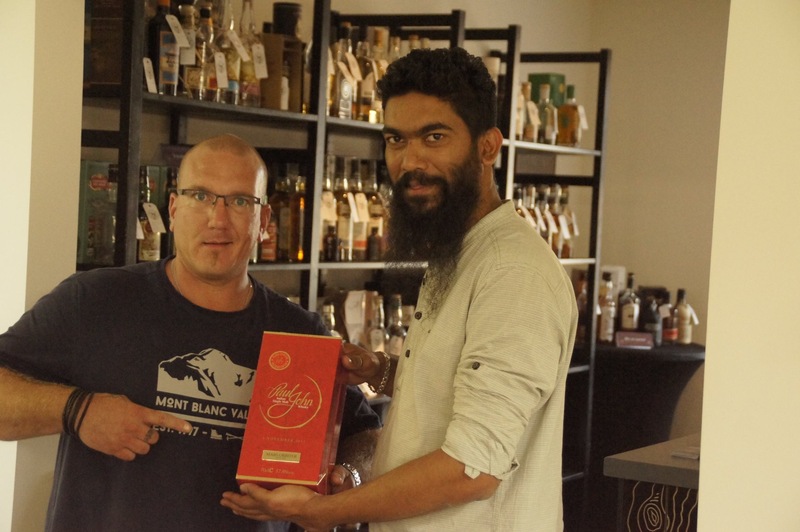 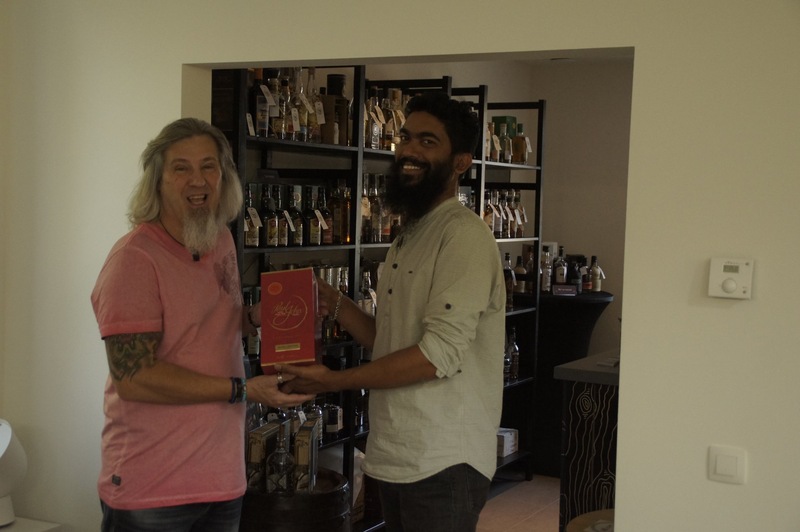 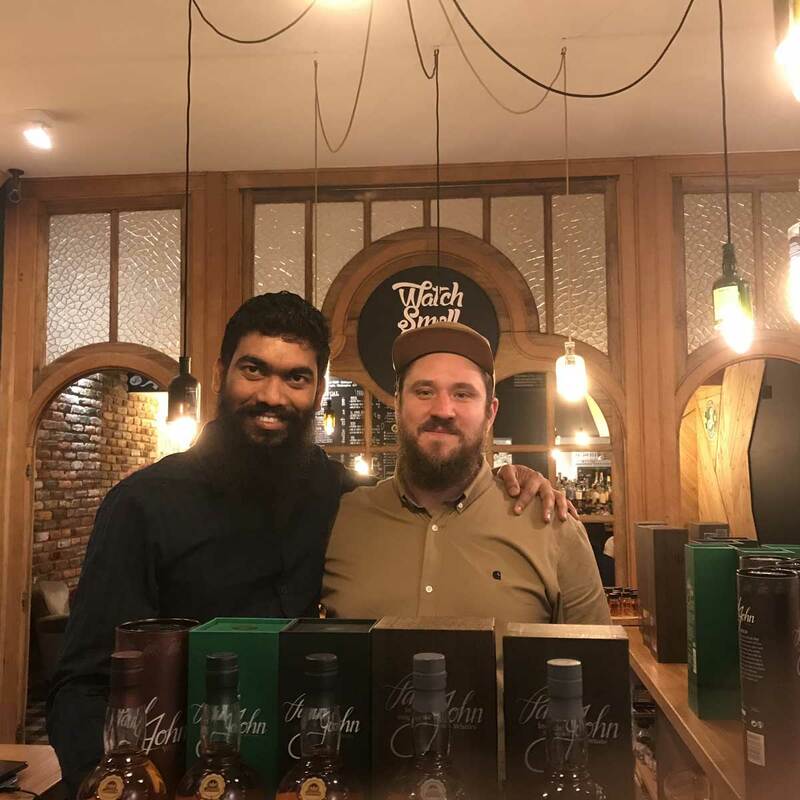 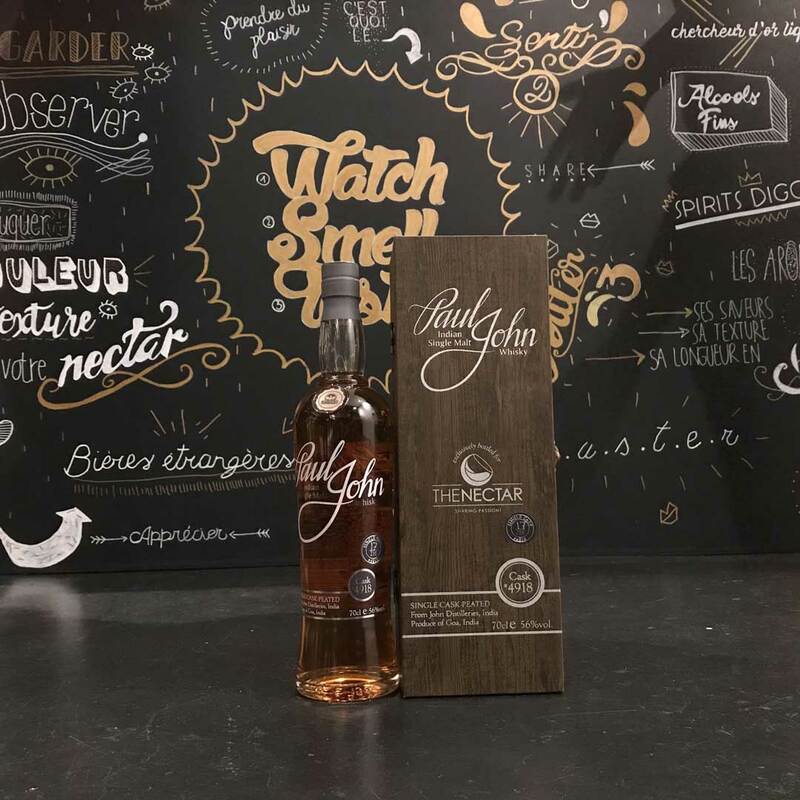 It was an incredible time touring across #Belgium with Paul John Whisky! 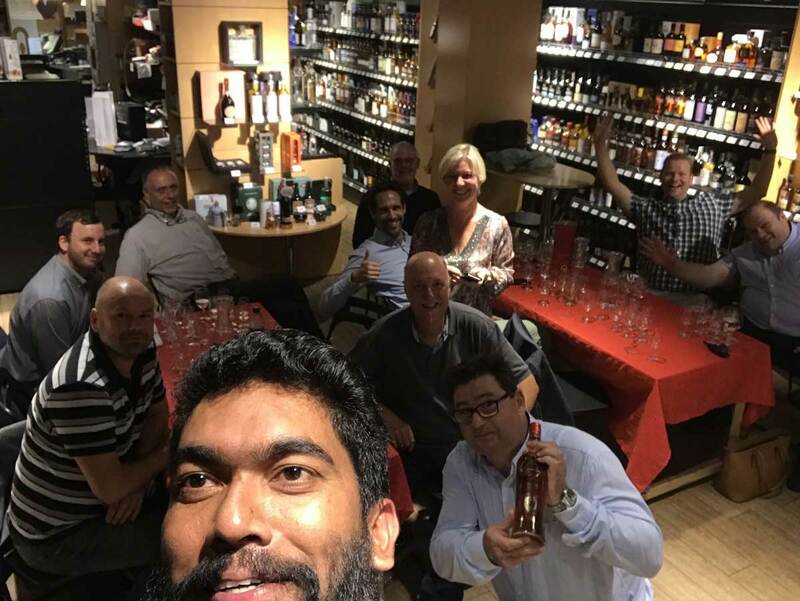 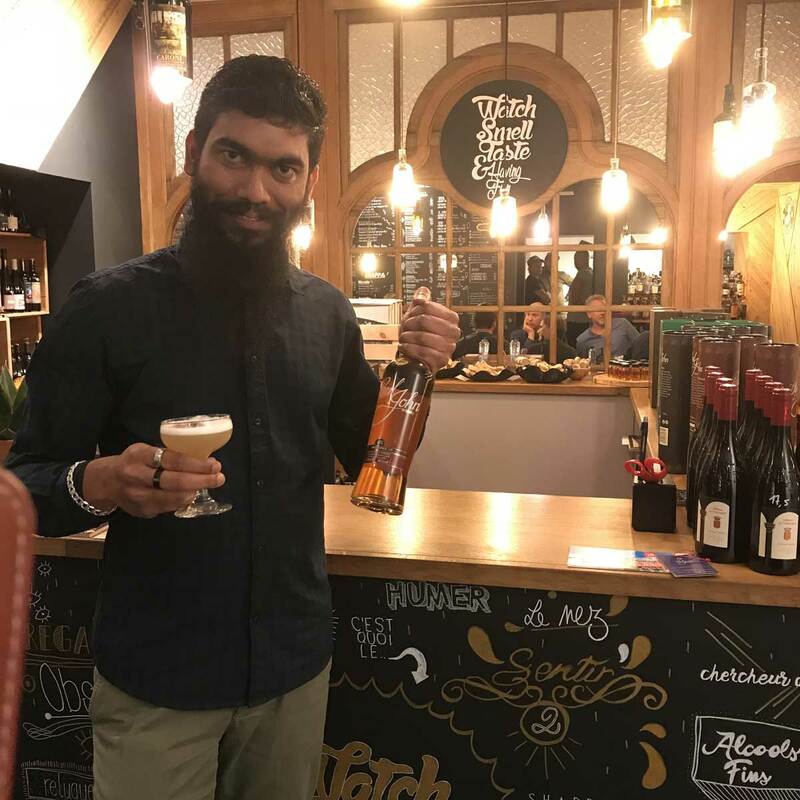 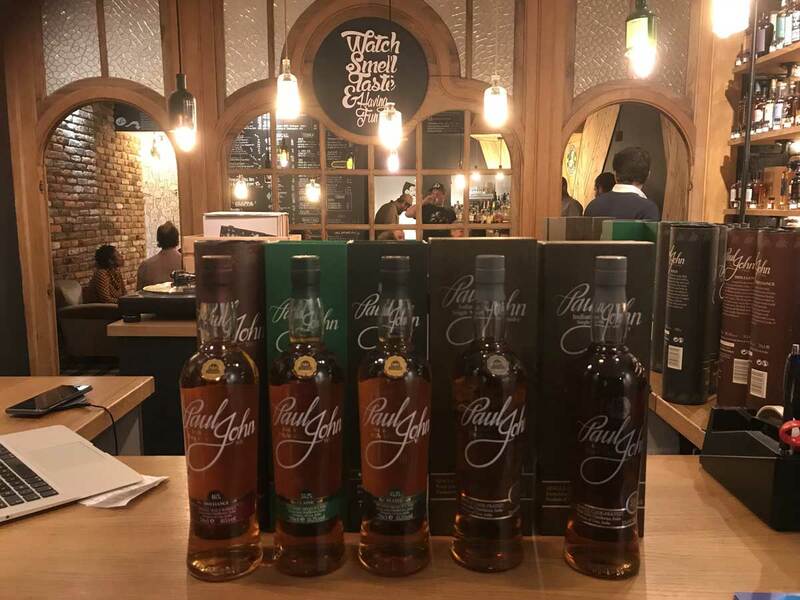 The guests savoured our sublime Single Malts and were mesmerised by our Chirstmas Ediiton 2018 & Mars Orbiter! 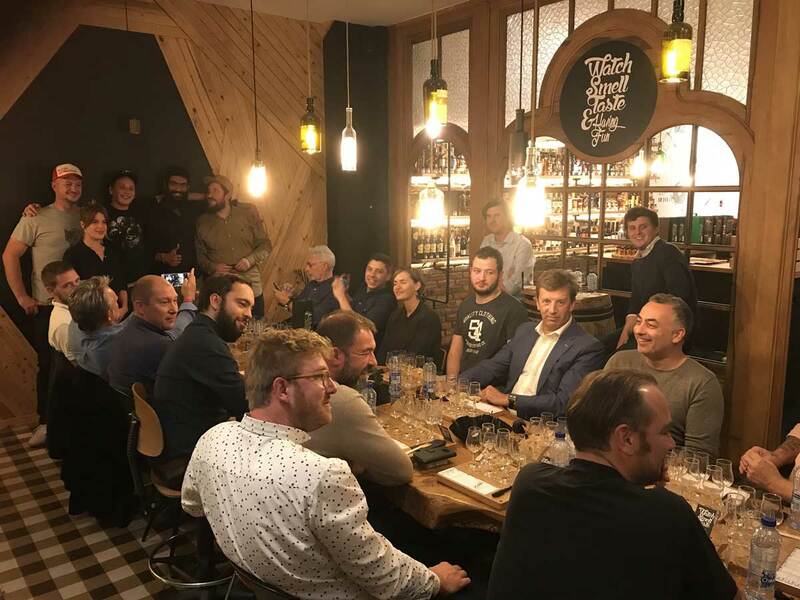 Big thanks to all our partners for hosting us and making the tour a grand hit!